One year ago, if someone had told me that I would have a one month old  I would of laughed and accused whomever of being drunk. Well the laughs on me. 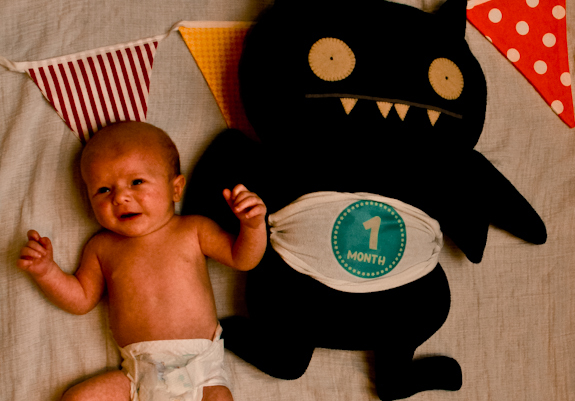 My 1 month letter to our baby Zeke – over at Babble’s Baby’s First Year. Can Someone Tell Me WHERE the Last Month Went?!? Postal Pix App – Order Prints of Your iPhone Photos!